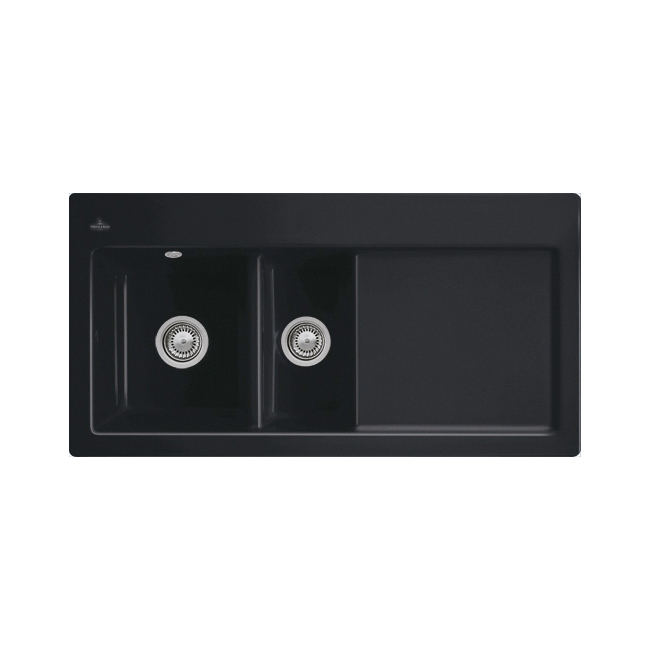 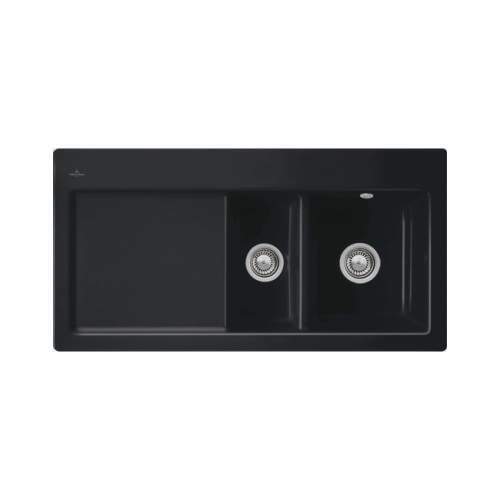 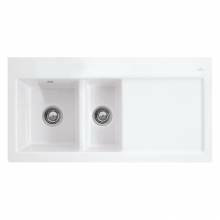 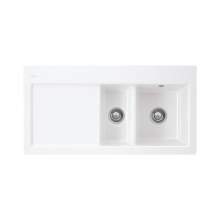 The Villeroy & Boch Subway 60 1.5 bowl ceramic sink - premium line is a high quality ceramic, 1.5 bowl sink and drainer with an ebony finish and a ceramicplus coating. 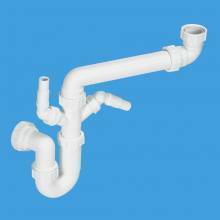 It features two 3.5" (90mm) waste outlets which are suitable for use with a waste disposal unit (an extended flange is required). 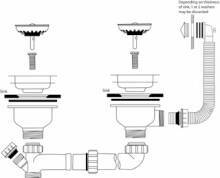 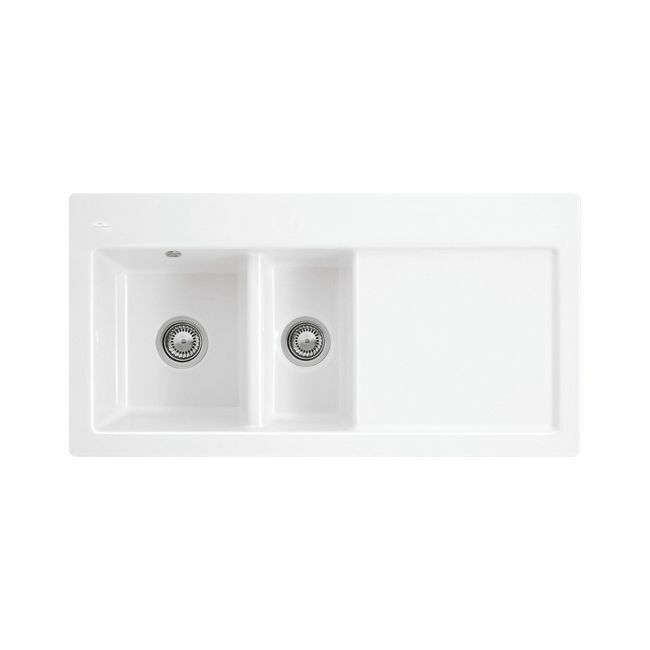 The sink is supplied with three pre-drilled tap holes and is available with either a left or right hand drainer. 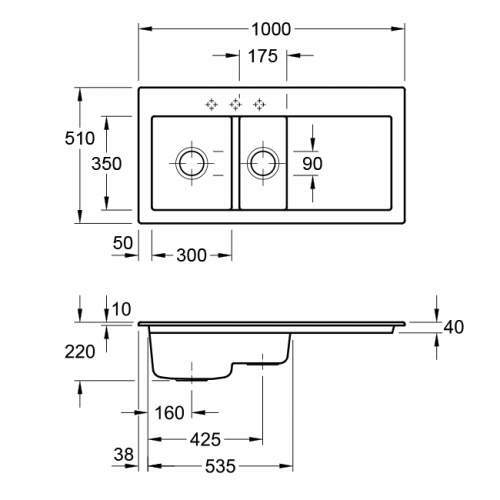 This sink weighs approximately 28.9kg and requires a minimum base unit of 600mm. Waste kit is sold separately. 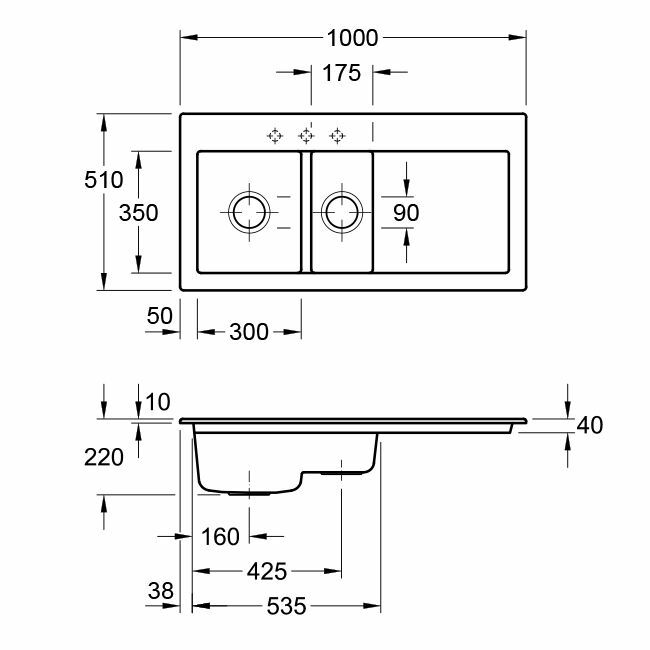 Please note that this is a special order product for which you will need to allow 4-6 weeks for delivery.